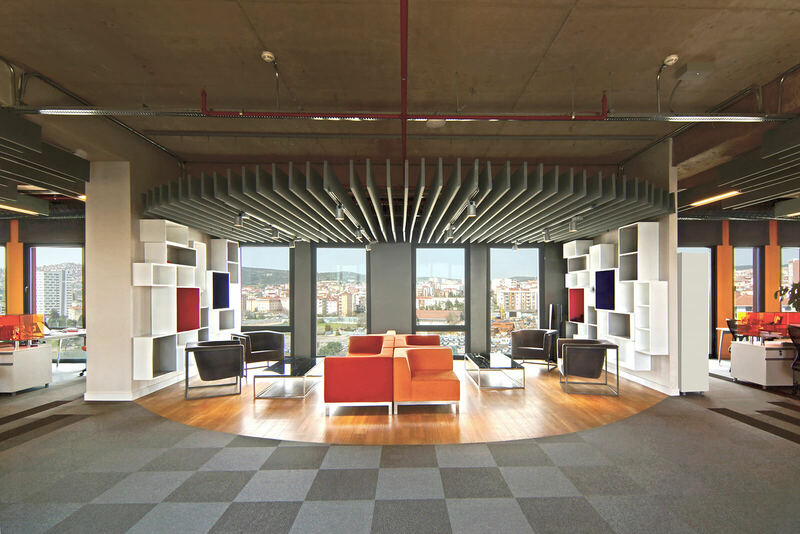 This is one of the best creations of Oso architectures and Gurallar Lav Headquarters is one of their office projects that turned out to be amazing. 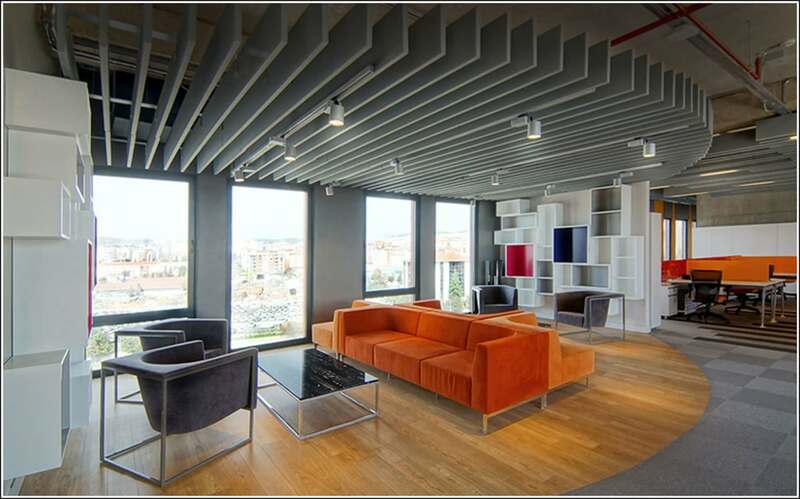 The office is located at a small place Kartal which comes under Istanbul the capital city of Turkey. 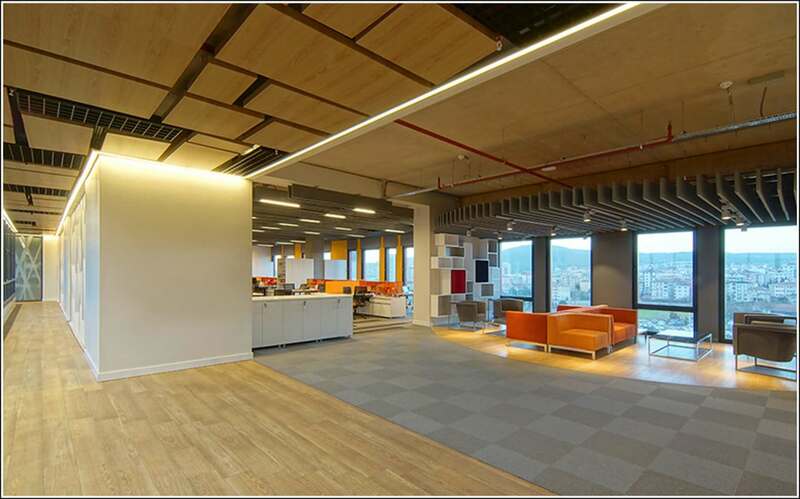 This project occupied around 27,986 square feet which seems to be a huge space and it is for sure that the utilization of the space proves to be successful. 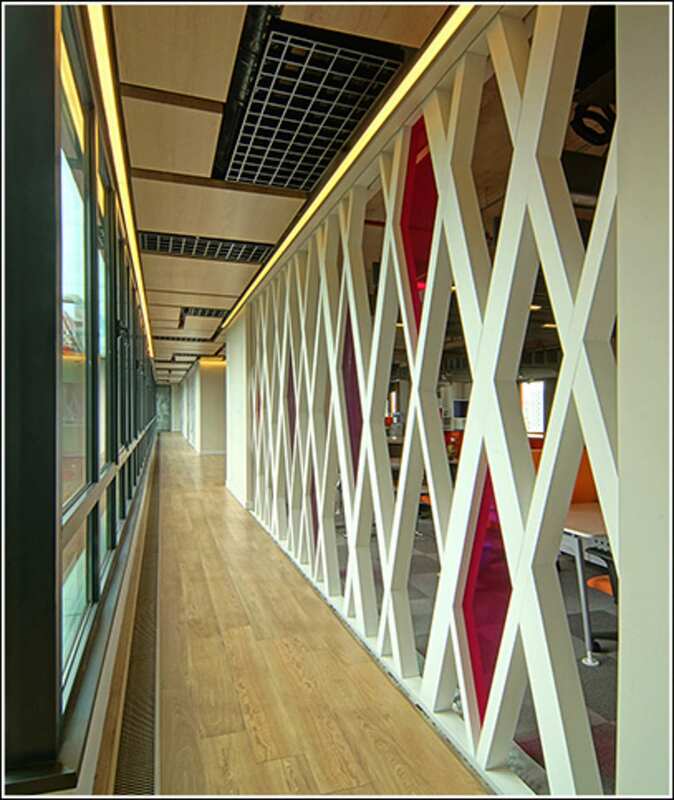 Coming into the building you would be able to see that the reception area has got the name of the office and followed by that there is several sofa seats set there so that people can wait there and also here are several lifts on the sides of the room. 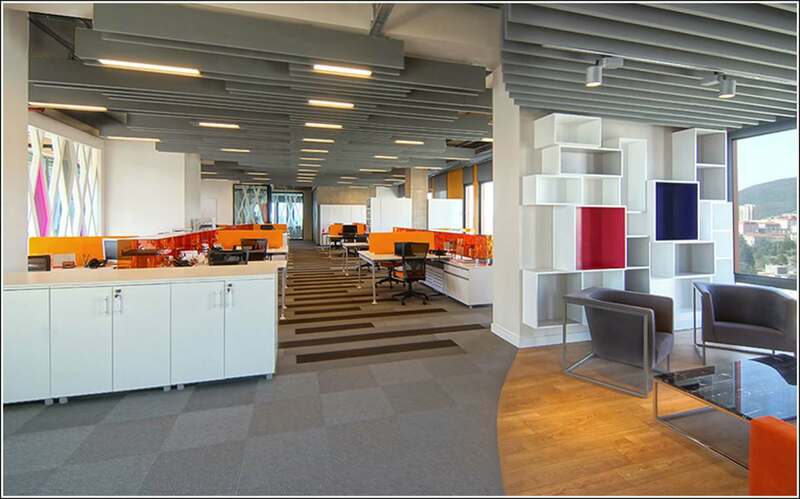 The office has got many working as well as essential rooms which is much needed for any office and the presentation of this office makes it appear different as well as unique from any other such offices. 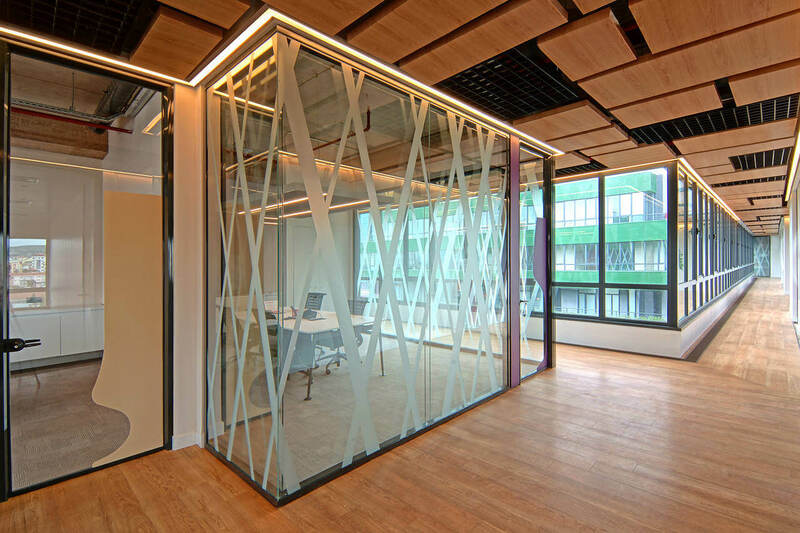 It is said the overall the design of the office got inspired by the corporate identity of the company who is said to be the glass manufacturer so it was very important for the team of architects to make a well boutique office for the company which needs to be unique as well as beautiful and the success of the architectural work can be seen. 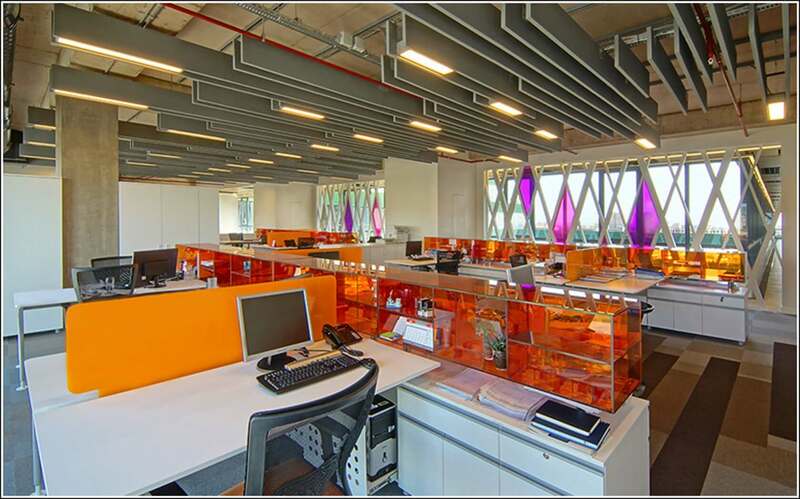 Almost every room or segment of the office has windows all around which ensures that every corner of the office receives sunlight during the daytime and the structure of the office has been made in such a way that it makes the place safer during natural disasters and fewer damages would be done during any such incidents. 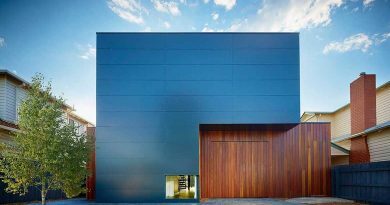 There is enough light setting which is done at the ceiling which makes it look beautiful when the lights are turned on and also by the technology that has been used to make this home proves that the space is technologically advanced. 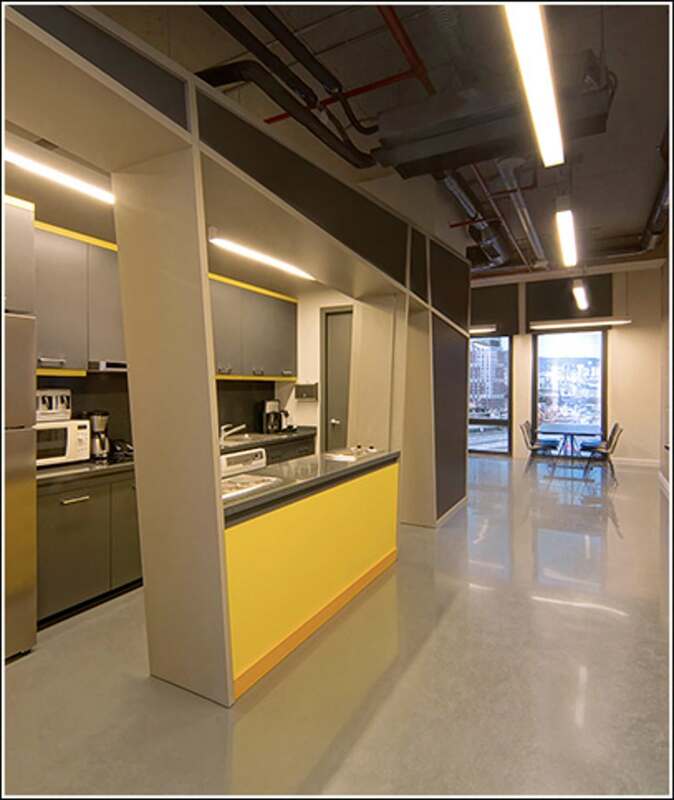 The office has got separate space for every purpose and even the desk, as well as cafeteria, has been designed in a unique way. 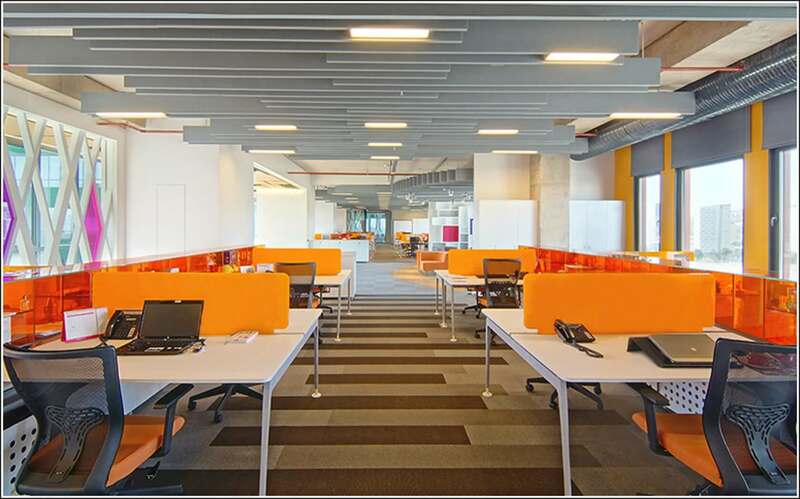 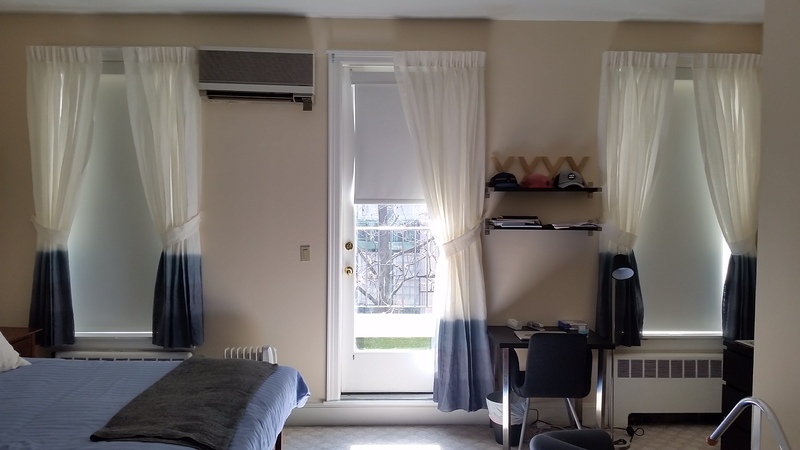 The use of colors has been seen in the office and at least one bright color has been used in each room and the rest of the things has been kept muted and in neutral shades as well. 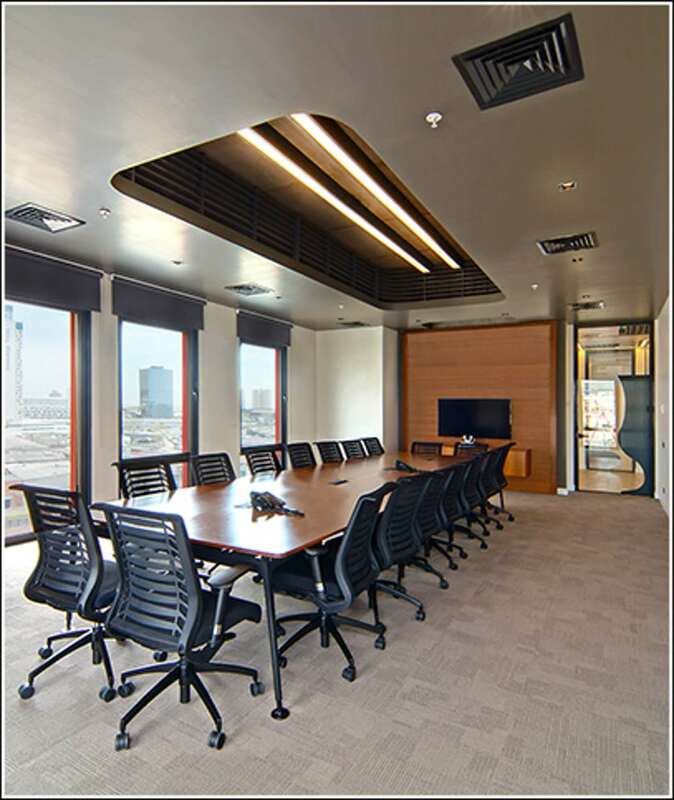 The meeting rooms here designed in such a way which makes the space beautiful and also sofa sets as well as other necessities were added in just to make anyone comfortable at the area. 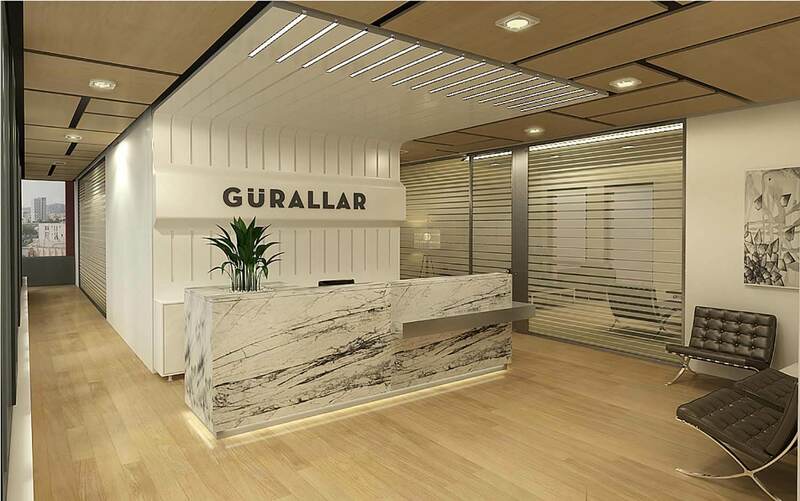 Over all it can be said that the Gurallar Lav headquarters office proves to one of the best office space where anyone would want to work and you can know about more such information about other constructions at Architectures ideas.